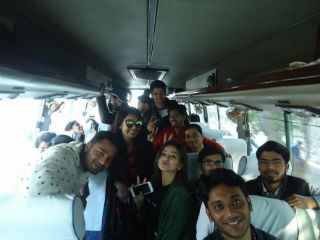 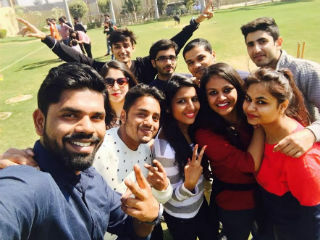 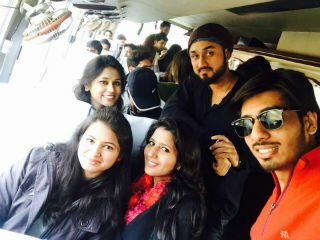 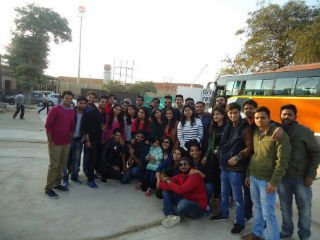 JIMS IB Club has organized a trip to Aravali Resorts on 10th Feb 2017 for PGDM-IB(2016-18) Batch. 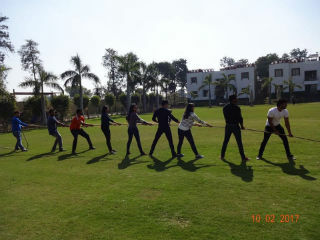 Aravali Resorts is an urban retreat hangout on NH-8 (Delhi-Jaipur Highway). 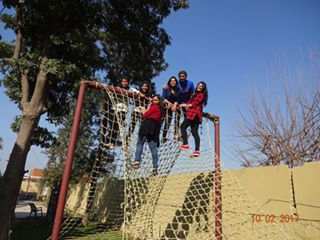 Around 40 students participated in the the picnic and was enjoyed by all making the day a memorable for the IB Students.